Spiral conveyors are used to elevate or lower product in a relative compact footprint at moderate to high throughput rates. Factors involving selection of spirals include product size and weight, throughput rates, spiral conveyor speed, available space, and integration with infeed and outfeed conveyor equipment. 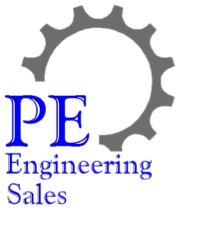 PE Engineering Sales can assist with the selection of the appropriate spiral conveyor for your needs, whether for food, pharma, manufacturing, or warehousing. We will work with you to determine which type of spiral conveyor will best suit your application. Contact us with your applications for spiral conveyors. We would be happy to assist with selecting the appropriate solution.